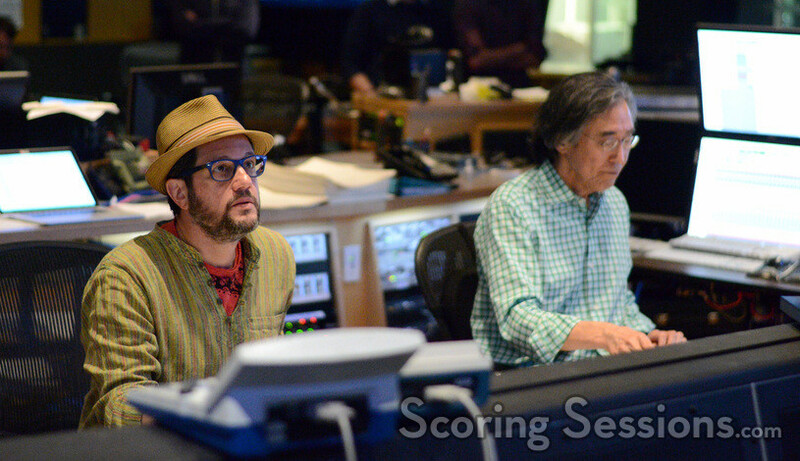 In May and June of this year, Oscar-winning composer Michael Giacchino returned to the final frontier to score the third entry in the rebooted Star Trek series, Star Trek Beyond. 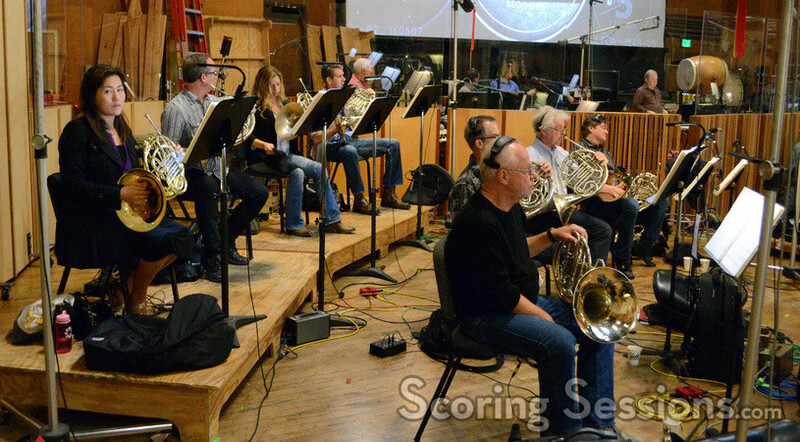 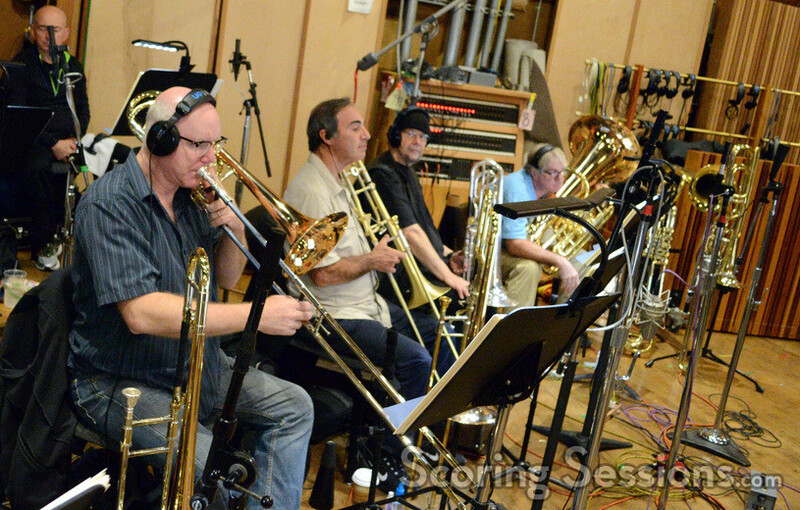 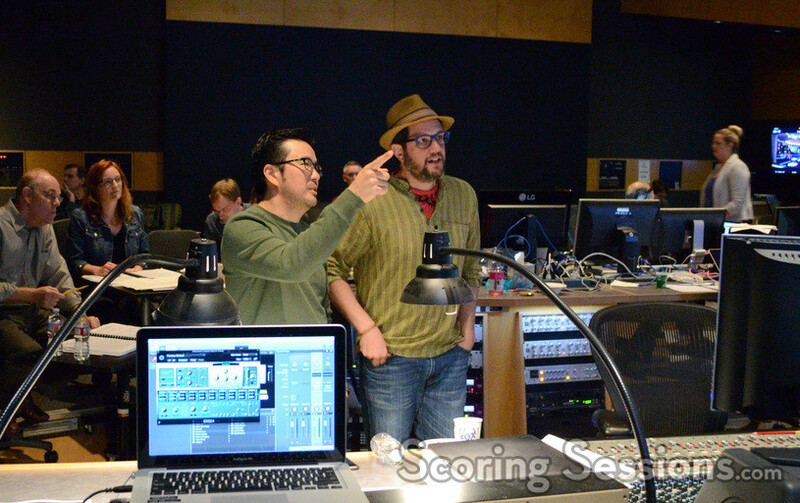 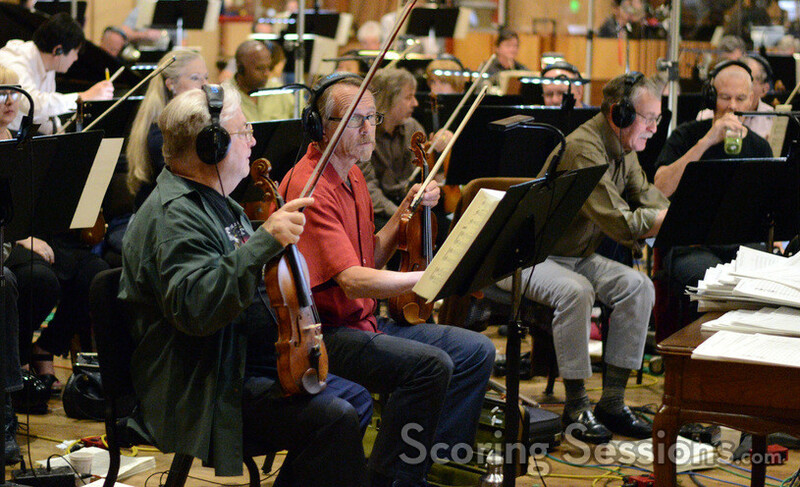 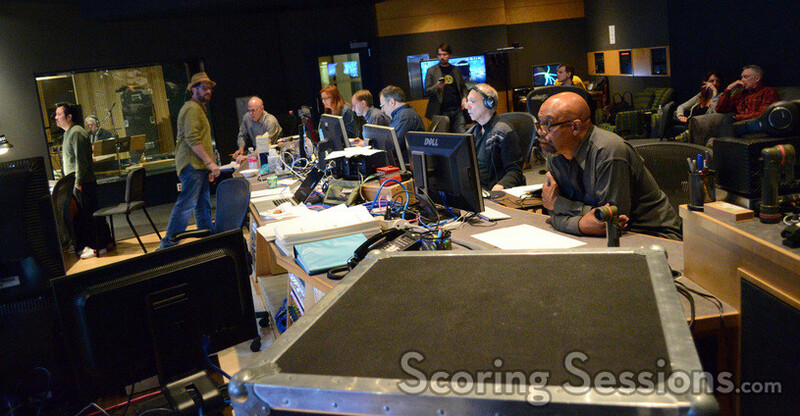 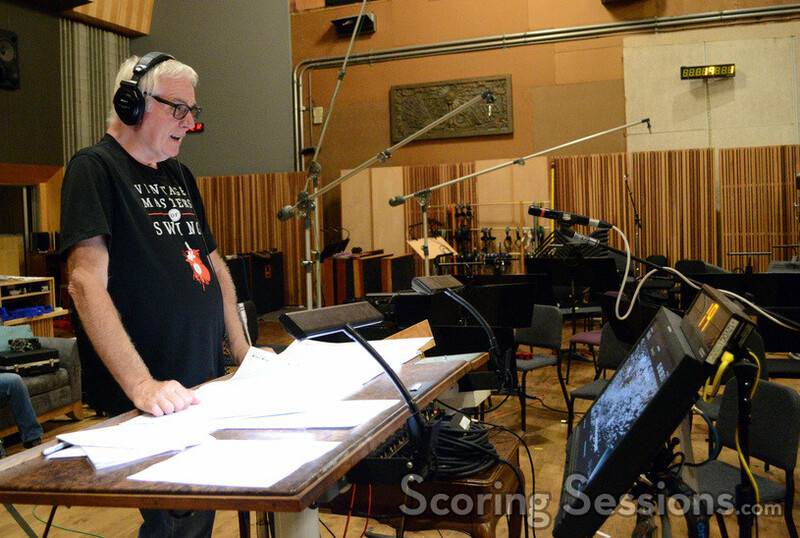 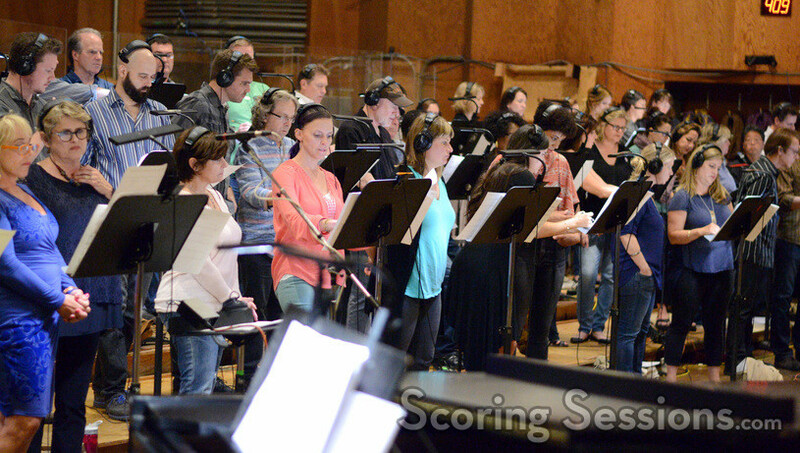 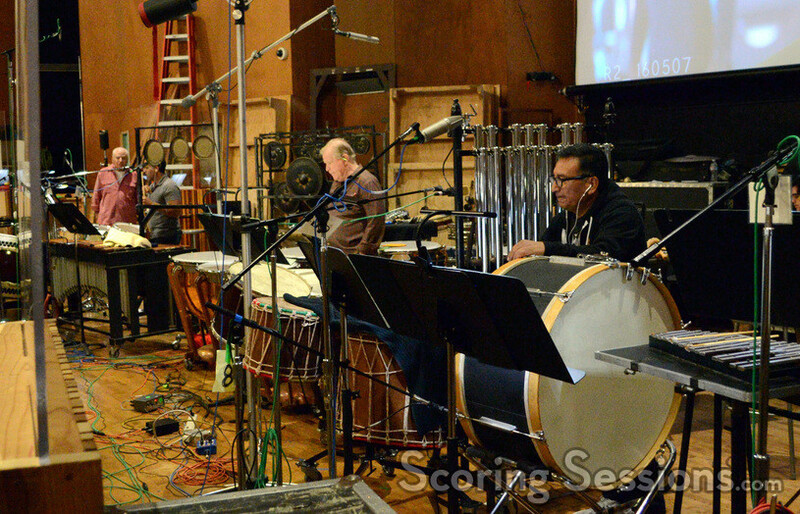 Directed by Fast and Furious director Justin Lin, recording for the score took place at the Newman Scoring Stage at 20th Century Fox, and we’re thrilled to share our exclusive photos from the sessions with our readers! 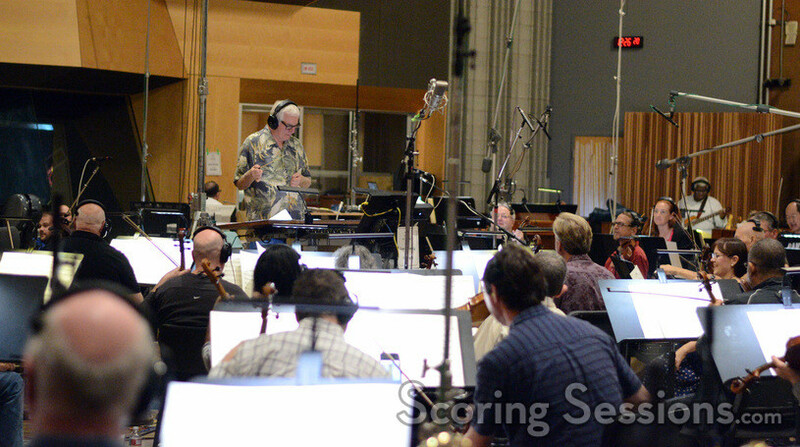 For the orchestral portion of the score, longtime conductor/orchestrator Tim Simonec led a 98-piece ensemble of the Hollywood Studio Symphony. 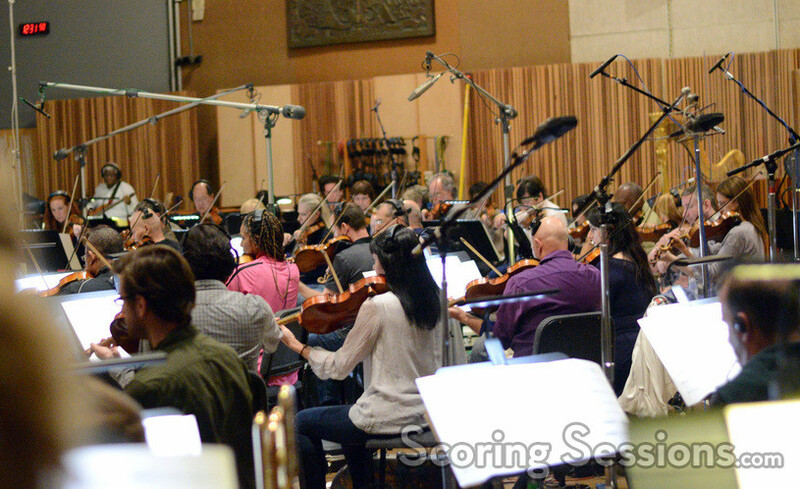 While he uses the main themes he established for the rebooted film back in 2009, Giacchino created new themes for the film, befitting the new alien races and villains encountered. 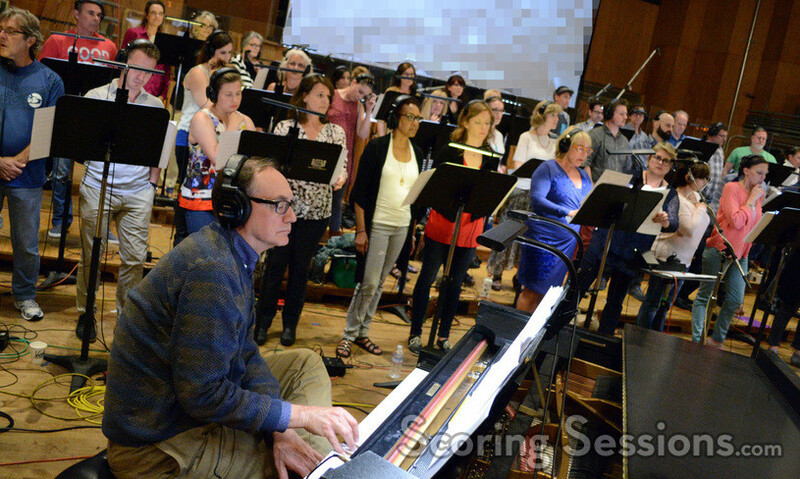 Taking the music to new heights was a 70-person choir, which was used to give a dramatic sense of weight and epicness to the score. 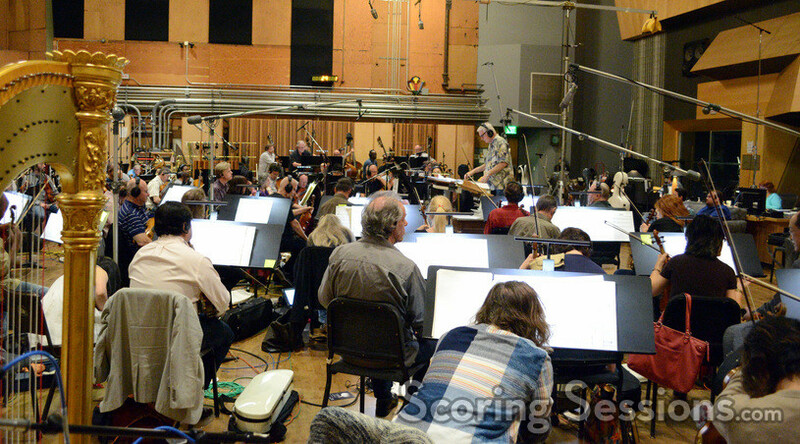 In an historic "first", the score for Star Trek Beyond was performed live-to-picture by the San Diego Symphony for the World Premiere at Comic-Con this week. 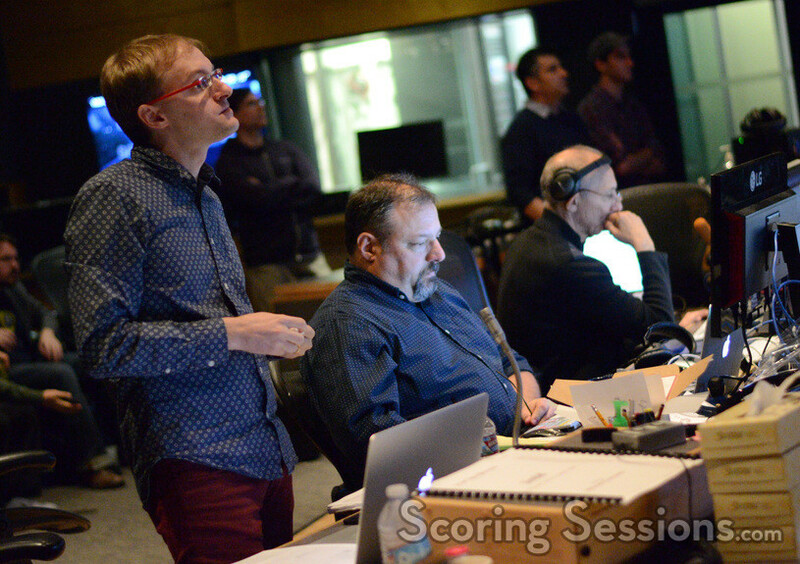 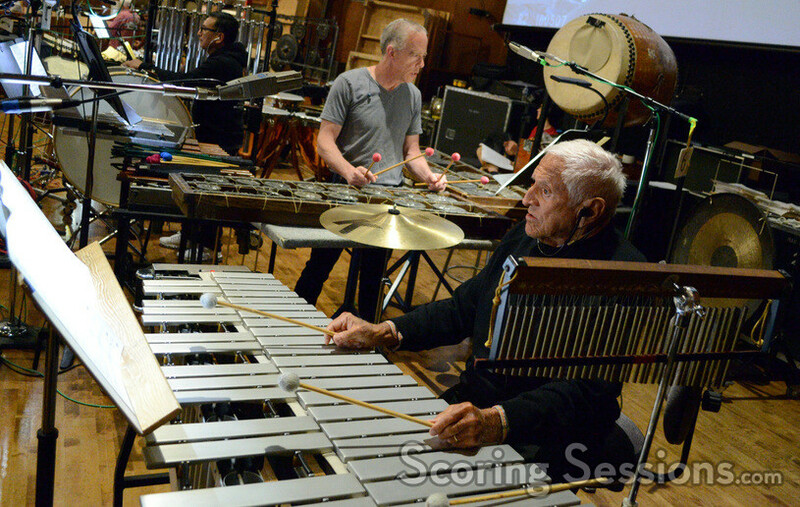 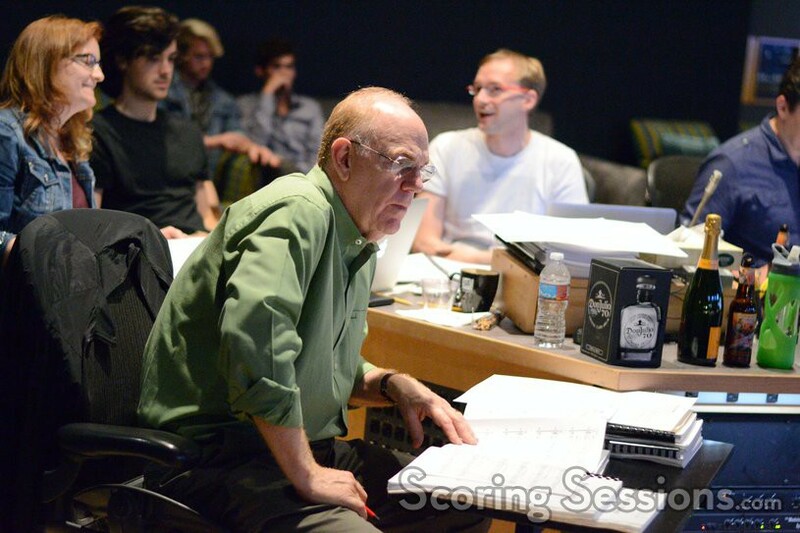 As such, during the recording sessions, live score conductor Richard Kaufman and live score consultant Mae Crosby were taking diligent notes, since everything would have to be recreated for the performance. 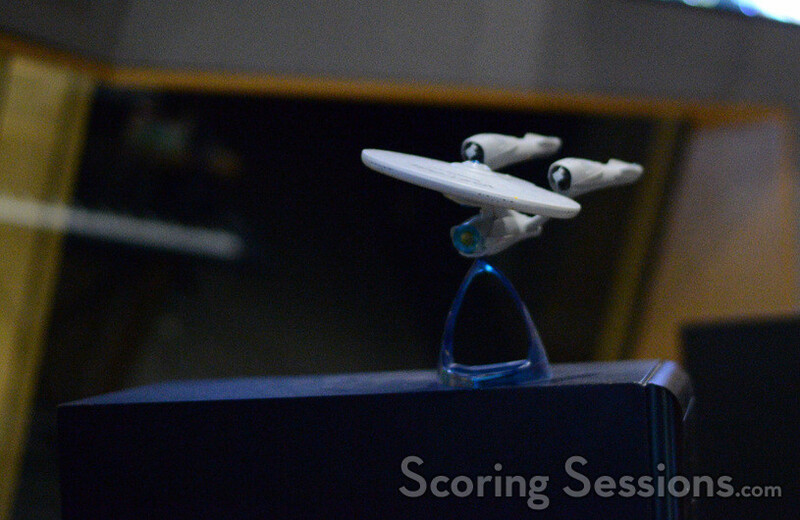 Star Trek Beyond opens nationwide in theaters today. 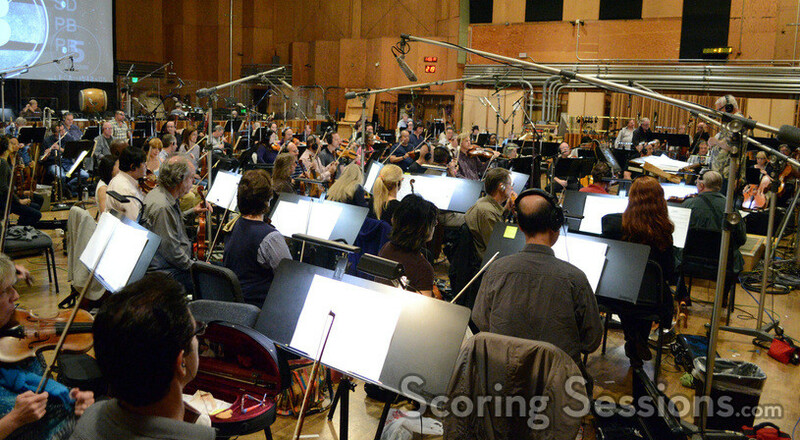 A soundtrack album is available from Varese Sarabande records digitally today, and physically next week.